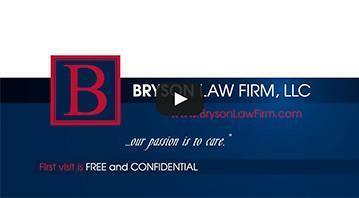 Bryson Law Firm, L.L.C. 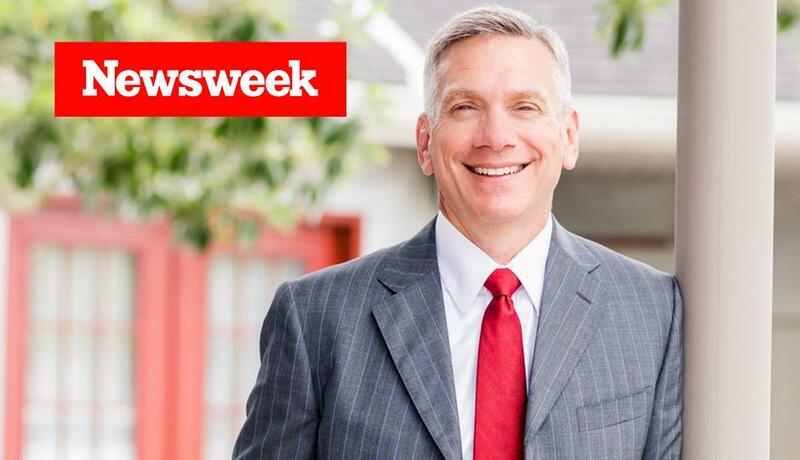 was named the “Face of Tax Resolution Law” in Louisiana Life magazine. We have a very specific focus on tax resolution. 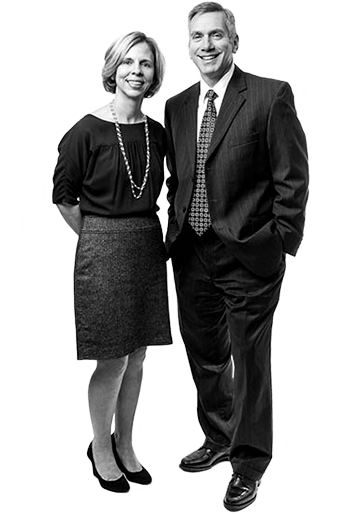 We are a Louisiana law firm focusing 100% of our practice on helping people and businesses solve their IRS and Louisiana state tax problems. Get Expert Help with Your Tax Problem. Hire a Tax Attorney. If you have a tax problem, you have a legal issue. That’s why you need a tax lawyer to fight for you in front of the IRS and the state of Louisiana. 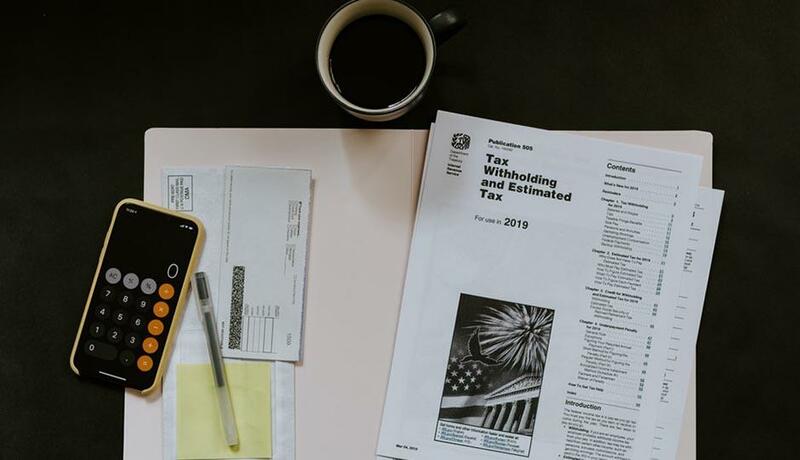 At Bryson Law Firm, L.L.C., our focus is on taxes. We know the tax laws, we know your rights, and we get you results. 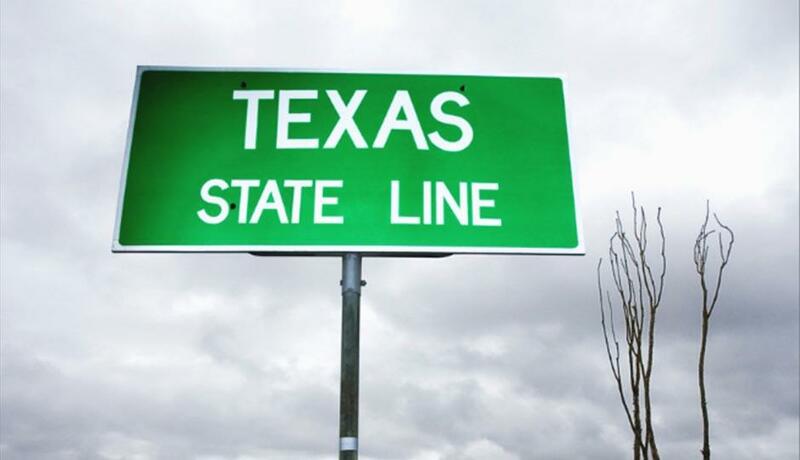 There’s a real problem with out-of-state companies claiming they can help you with your tax issues. Don’t be fooled by smooth-talking salespeople. They’re happy to take your money, and then they disappear. You never have to worry about that with Bryson Law Firm, L.L.C. We are Louisianans, born and raised. We have local offices staffed with professionals who understand the complexities of your situation. If you’ve gotten behind on taxes because of a natural disaster, a downturn in your business, or changes in tax laws, don’t give up. With over 50 years of combined tax knowledge, we’ve helped our clients successfully resolve their tax issues. But don’t take our word for it. 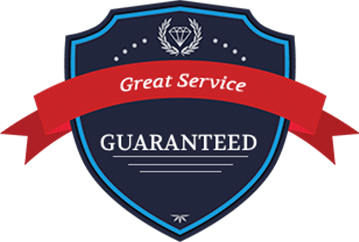 Our A+ rating with the Better Business Bureau and client testimonials speak for themselves. So call or click to set up your free initial consultation. Because at Bryson Law Firm, L.L.C., we’re here to help.